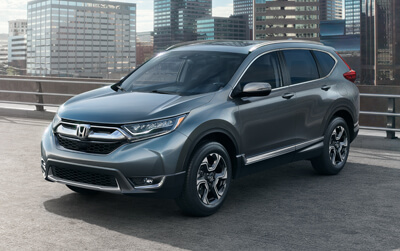 The vehicle that defined a category continues to redefine what an SUV can be. 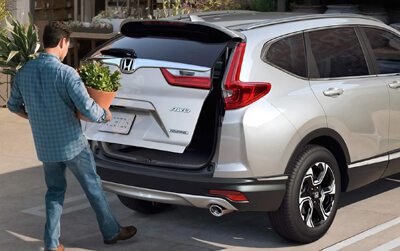 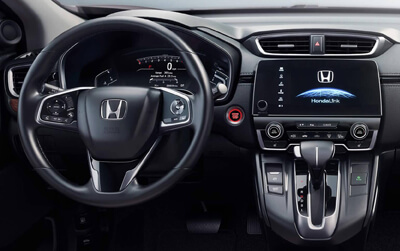 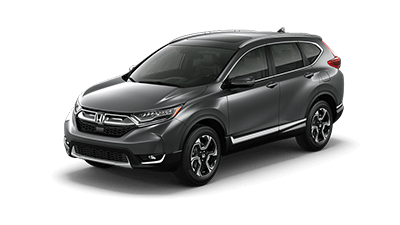 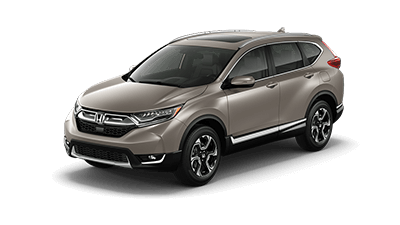 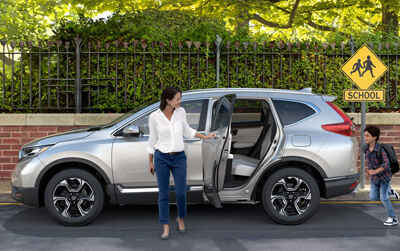 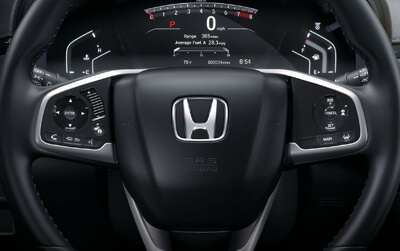 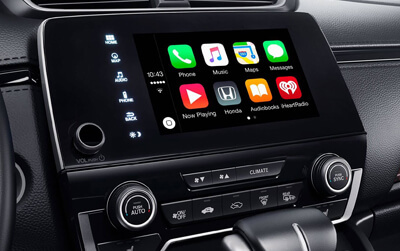 The 2019 Honda CR-V delivers a wealth of standard features and conveniences, all backed by the available Honda Sensing® suite of safety and driver-assistive technologies. 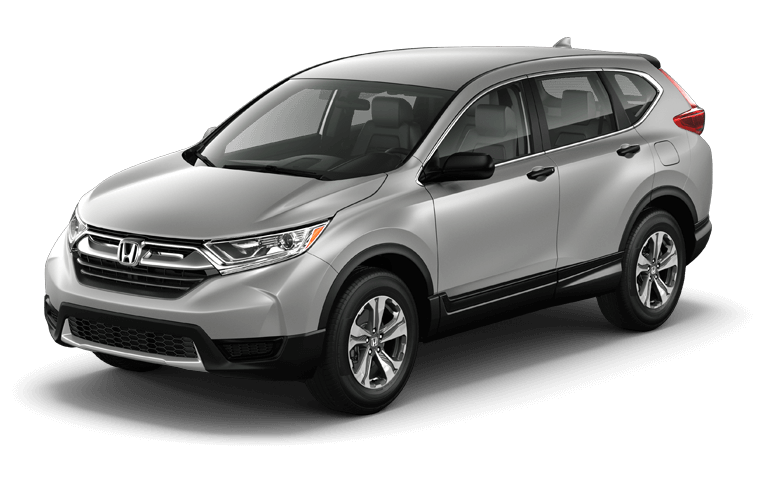 CR-V is designed for a superior driving experience with responsive handling, a 190-hp turbocharged engine (EX and above), and Real Time AWD with Intelligent Control System™ available across all trim levels. 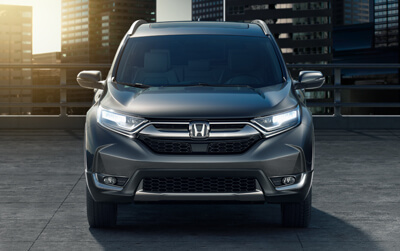 Inside, you’ll find an available leather-trimmed interior, spacious seating for five, and technology to make life on the road more enjoyable. 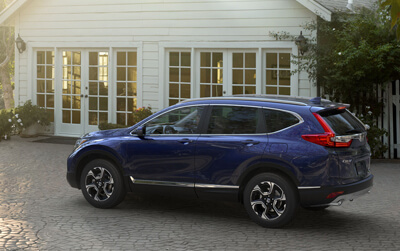 From front seats designed for greater comfort to more rear legroom than many larger SUVs, the CR-V keeps you and your passengers comfortable from point A to point B. 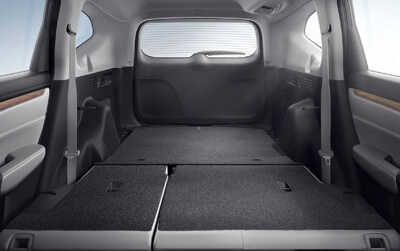 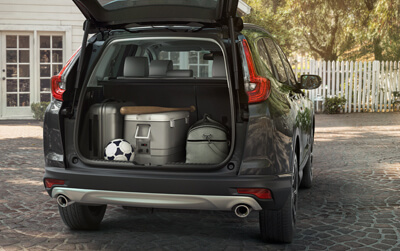 Generous cargo space becomes even roomier with a fold-flat second row and extended luggage compartment. 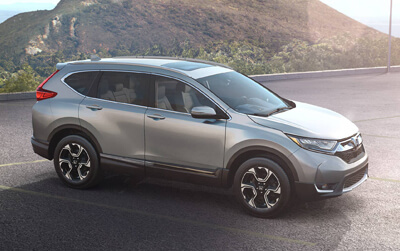 Whether you’re running errands or roaming across the Great Lakes State, the 2019 CR-V has room to spare.